It looks very cool! 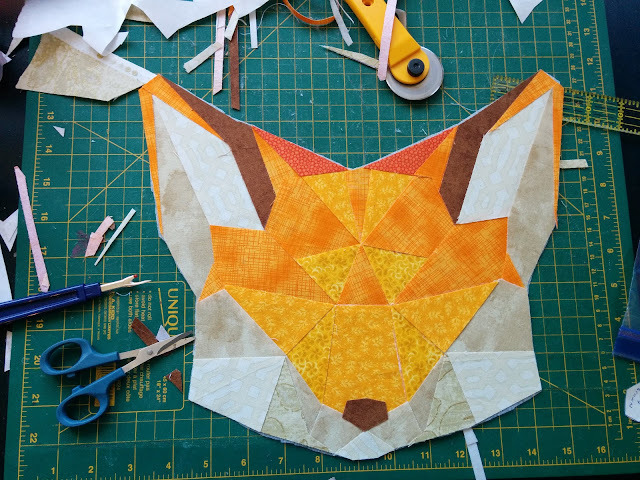 Looking forward to see your completed fox! Thanks for sharing!! That is amazing! Good job! Nice fox. I kept thinking it was a 3-d mask as I looked at the thumbnail on the linky party sites. Wonderful butterfly also. wow, beautiful fox! 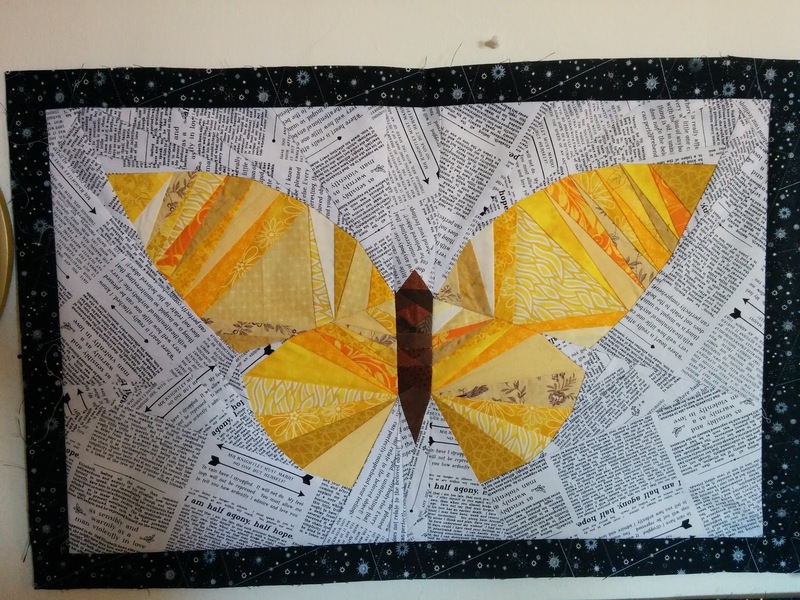 I am also a big fan of paper piecing. good luck with the rest of the body, the head is just perfect! Beautiful! I love that fox. The fox is great and my grandson who loves foxes would love it! I made him a fox lap quilt. The fox is going to be amazing! And I've always loved that butterfly...it's on my list! The fox is terrific. Love the butterfly, too. Beautiful work. What an incredible fox!. Such stunning fabrics that makes one stunning fox. Glenda Australia. Wow, ich bin total hingerissen von dem Fuchs, auch der Schmetterling ist wunderschön! Wow! I love both of these...I don't have that ability to make these patterns up...good for you. Both of these pieces are great! 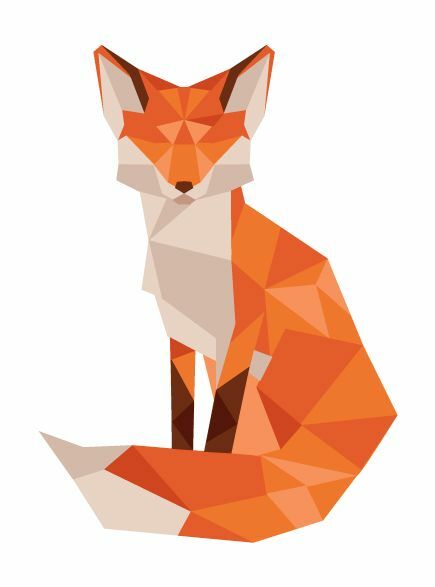 I think it's great you created the fox just from looking at a picture - that is truly creative. The butterfly is my favorite, I love all that low volume in the background. Thanks so much for sharing this on MCM! Your finished butterflies (I also saw the red one) are simply gorgeous. And this fox is in the same league. I like the symmetry of the pieces. And the colors. Beautiful! That is super cute!! I absolutely love both. My daughter is obsessed with both animals!! Your work is beautiful! I have been looking at the low poly art also and have made a couple with Photoshop but.....nothing quilted. I can't wait to see this finished! Your butterfly is really neat also!